Adsense is an online advertisement program by Google. Adsense reads the texts of the popular searches and display similar ads to website or blog you visit. The website or the blog owner gets money for every click on the displayed ads. Most of the people nowadays build their own website or blog to earn money from Google Ads. This is the most intellectual way of making money online. 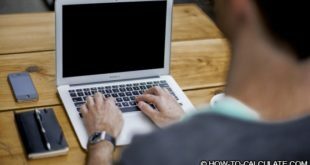 You have to write unique and valuable content to attract more and more visitors to your website. Higher the numbers of visitors or web traffic higher will be the earning. 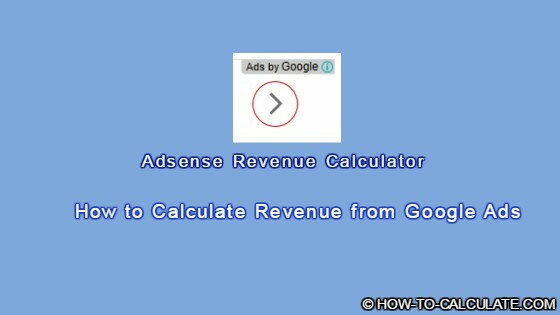 Google adsense revenue calculator calculate the revenue automatically and deposit money to your account. 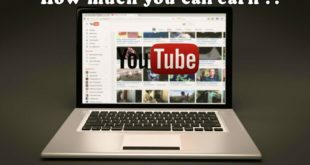 Before understanding how Google adsense earnings calculator works there are some important terms in online advertising pricing Model, which are to be known first. A sample adsense earnings calculator is also given below for doing the maths. ad impressions: These are ads displayed on your webpages. One page can have 2-3 or more ad impressions. CPM: Cost Per 1000 Impressions: It is the cost of displaying 1000 ads on a website. CTR: Click Through Rate:It is expressed in percentage, the number of ad clicks per 100 individual ad impressions. CPA : Cost Per Acquisition: It is the cost divided by the number of acquisitions, an impression, click or form submit. Suppose you have a website and you are getting 1000 page views per day for your website. You applied for google ads and given space for ads on your site web pages. Each pages you places 3 ads, therefore you have 3 x 1000 = 3000 ads impressions. It means you displayed 3000 ads on your website. Now if your website is experiencing 5% CTR , i.e your page visitors click on average 5 ads per 100 ads impressions. Then your total click on ads per day will be 5 x 3000/100= 150. Now, suppose advertisers fixes the cost per click for each ads i.e CPC is 0.2 . 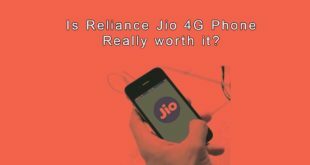 Then the total cost per day on ads will be 150 x 0.2 =30. So your income from google adsense is 30 /day. Therefore the CTR and CPC are important parameter for estimating Adsense revenue. CTR depends upon the your website niche where as CPC depend upon the Advertisement types. Page views and web traffic are easily obtained from the google analytics a beautiful product of Google inc.